November 14, 2018 Musings on Design Planning a Remodel? Summer has finally simmered down, it’s officially the holiday season. With all the excitement of pumpkin patches, apple picking, hot chocolate, and endless leaf piles, it’s so easy to lose track of your priorities. Although fall brings wonder and joy, it also carries the responsibilities of providing a clean, organized, and festive home for impending holidays. Now is the perfect time to start planning a renovation that allows you and your loved ones to convene in a perfect, fulfilling environment for Thanksgiving and Christmas. Before- This gloomy, cluttered, kitchen has got to go! 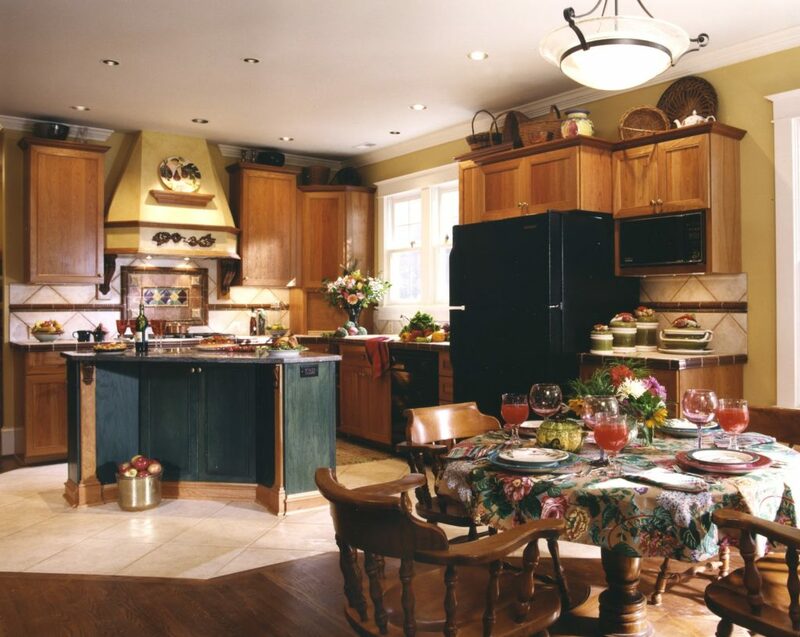 This kitchen has an excellent layout and it provides a great structure. It’s a shame to see a space with such great potential go to waste as a dull and gloomy setting. After- This new and improved kitchen better utilizes the available space, as the characterization of it has gone from somber to enticing. 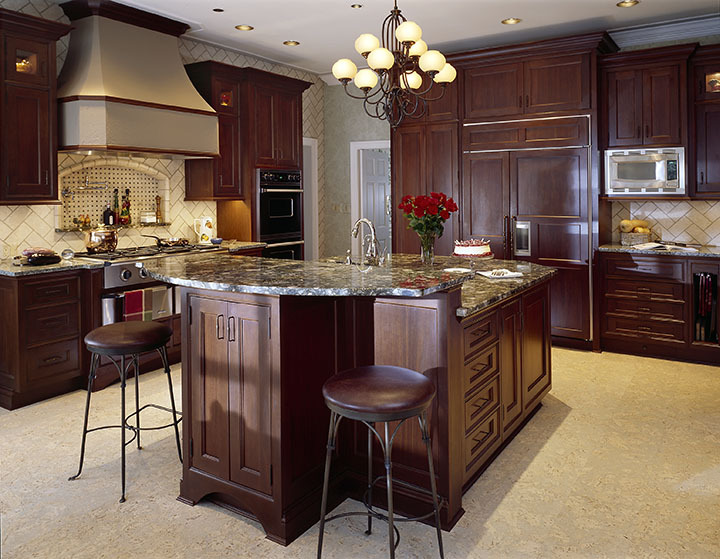 The beautiful lighting captivates the features of the kitchen, allowing the overall mood to bring out happiness. The layout is now contemporary, yet welcoming. 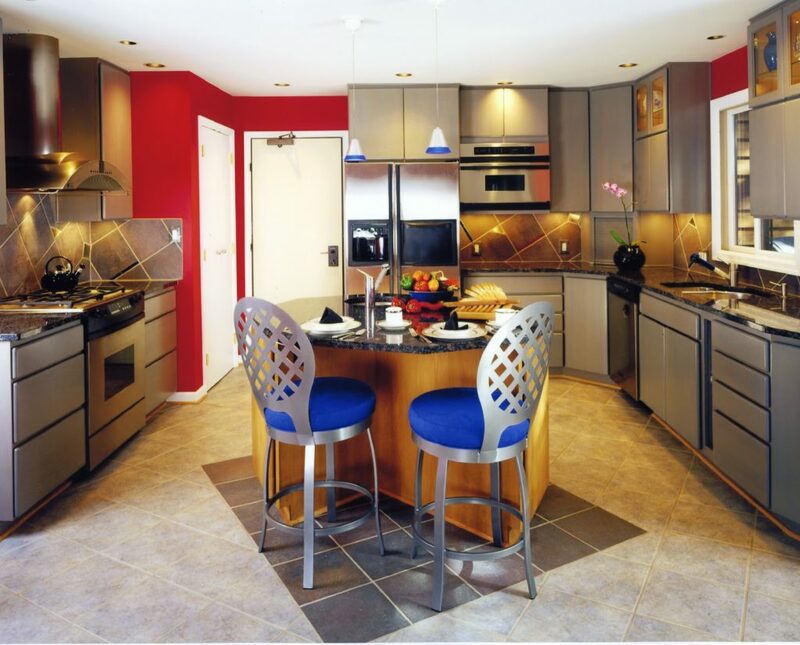 The warm colors are complementary to the sleek finish of the utilities and scream comfort, family, and openness! 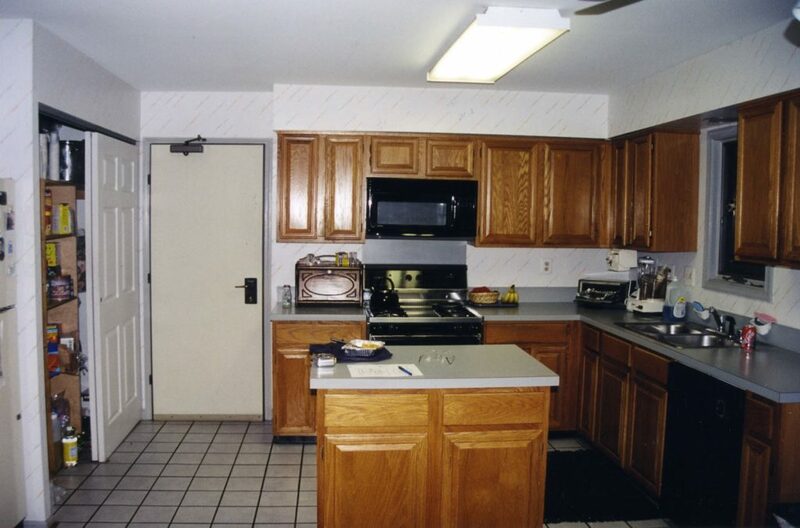 Thanksgiving and Christmas call for sugar, spices, and… new kitchens! It’s time to transform your old, boring kitchen into an accessible, organized, and of course, comfortable place for your family and friends. Notice the spacious layout in the photos, providing substantial space – perfect for a fun holiday party. 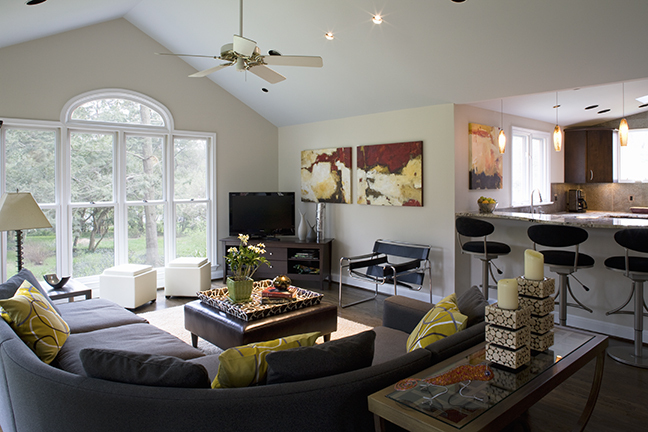 The expansive windows allow natural light to reflect and shine through, so every day will be filled with sunshine! Every kitchen has potential to become something. We will be sure our clients get exactly what they need by listening to your ideas and keeping up with communication. A vast and exquisite living room should never go to waste! A living room, especially in the fall season, is the perfect place for down time, whether it’s by yourself or with your family. We are easily able to convert your mundane family room into an animated, seasonal environment that you will want to use all year round. This cozy bedroom is perfect for the approaching bitter weather. It’s open and airy but still cozy with the inclusion of the fireplace that not only provides warmth, but also a sense of beauty. 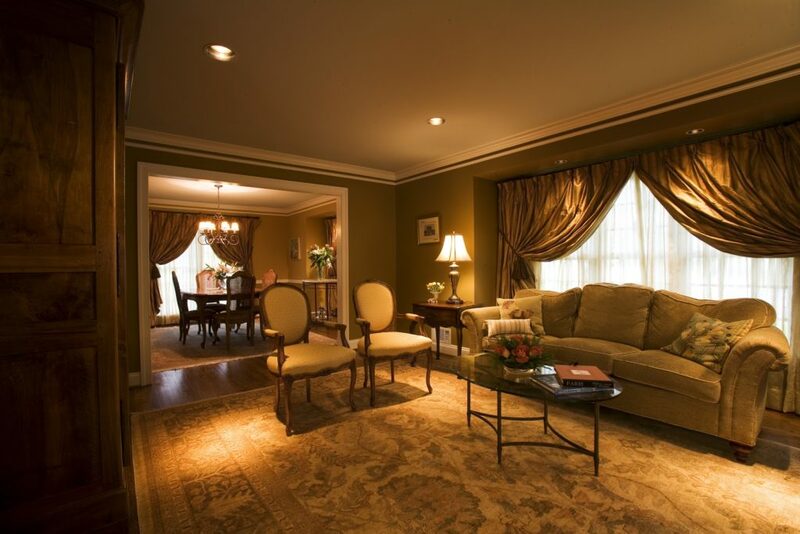 The articulate placement of furniture compliments the warm, soft colors, allowing peace of mind. The perfect space is the space that is perfect for you, and that’s what makes it so special. Everyone has different needs and preferences for their home, so we will go to great lengths to make sure every client is satisfied and happy with what the get from us. Many people aren’t sure when to make plans for renovating their home, but fall is finally here and there couldn’t be a more perfect time to start your project!